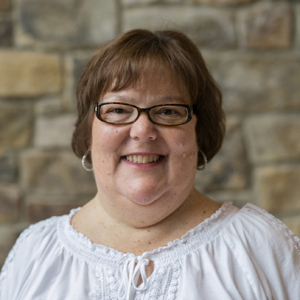 Heidi joined the Centreville Presbyterian Church Staff in January 2011. She and her husband, Sam, and sons Trey and Noah have been members of CPC since 2004. Heidi is a local – she has lived her entire life (except an eight year stint in Seattle) in Northern Virginia. She formerly worked as a Trainer and Program Manager for Microsoft and has a BS in Math and Computer Science. Some of the things that she enjoys are reading, scrapbooking, biking and spending time with family and friends at the beach. Heidi loves her work with the staff at CPC because there is always something new to keep her on her toes!